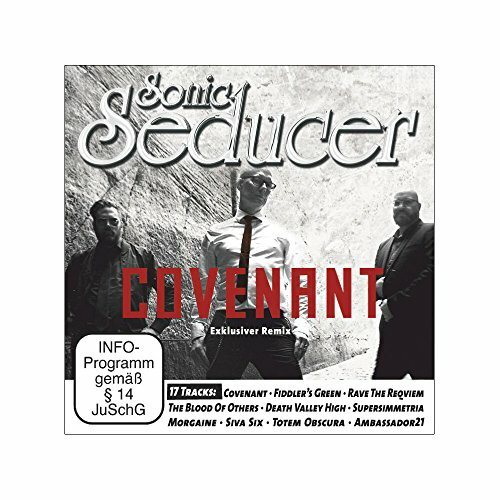 BookButler - Suchen - "B01MEGOL60"
Sonic Seducer 11-2016 mit Deine Lakaien Titelstory + 2 CDs, darunter eine exkl. EP von Subway To Sally & Lord Of The Lost mit Coverversionen von NIN & Nick Cave, Bands: Depeche Mode, Korn, ASP u.v.m. Künstler: Subway To Sally, Lord Of The Lost, Fiddler's Green, Covenant, Ambassador 21, Mordacious, u.v.m. Subway To Sally, Lord Of The Lost, Fiddler's Green, Covenant, Ambassador 21, Mordacious, u.v.m.